Room on the Broom DVD review ~ Celebrate Halloween early! Home ☢ Children's Films ☢ Room on the Broom DVD review ~ Celebrate Halloween early! Disclosure: Reel Mama received a copy of the Room on the Broom DVD for review purposes. All opinions and inspirations are 100% my own. 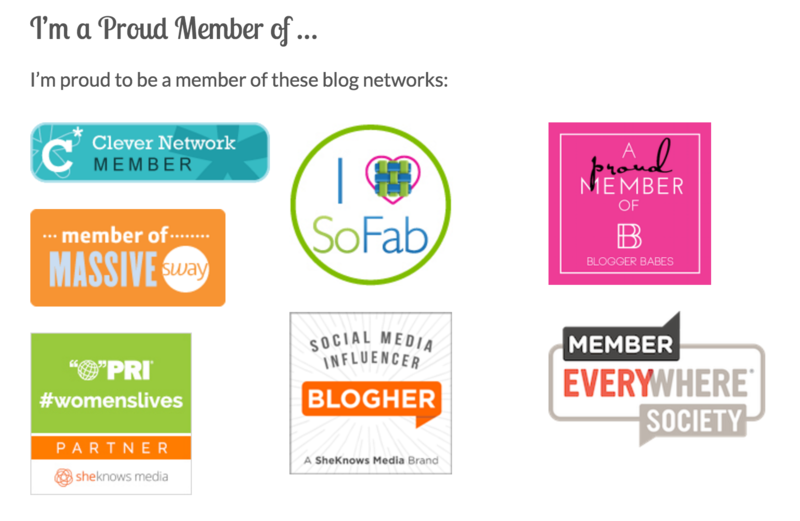 Did you know that August is Family Fun Month? I’m a big believer that family movie nights bring families closer together. 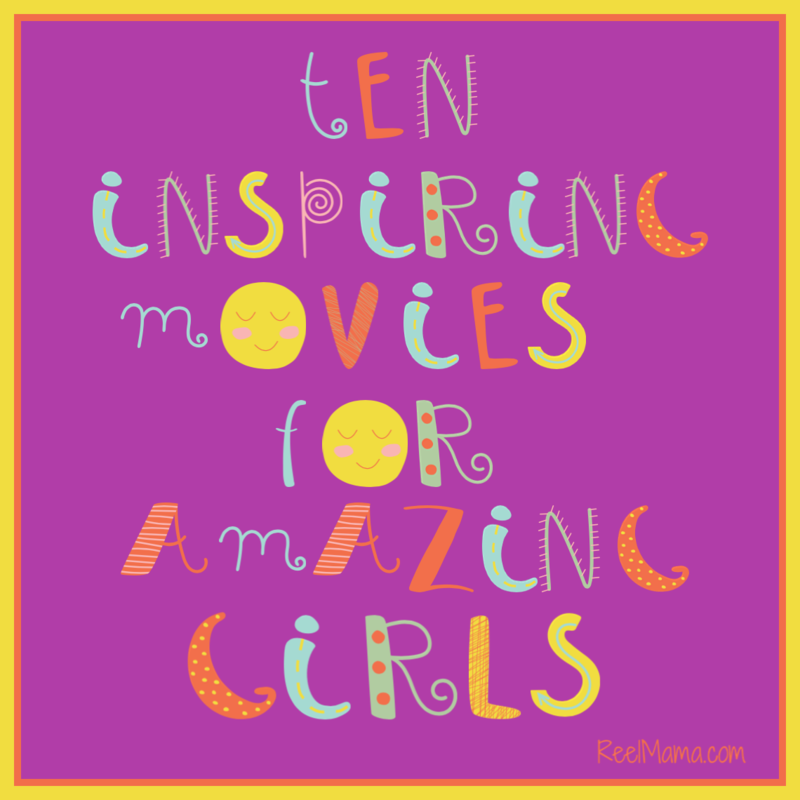 Yet finding the right movie to watch together can be a challenge, especially if you have young children. The search is over with Room on the Broom, the award-winning, family-friendly animated film based on the best-selling children’s book of the same title. There is something about Room on the Broom, both as a book and as a movie, that has absolutely captivated my 3-year-old daughter. The story is simple yet original and the characters are sweet and endearing. In listening to the interview of author Julia Donaldson in the Room on the Broom DVD bonus features section, I was delighted to hear how she got the idea for the book: she had grown up seeing pictures of witches with a cat on their broomsticks. She wondered what would happen if other animals rode on the broomstick as well, and Room on the Broom was born. In the story, a witch is challenged with needing to make room on her broom for the animals who wish to journey with her. Will she open up space on her broomstick, and in her heart, and honor their request? Three generations were lucky enough to sit down and watch this together as my mom and daughter enjoyed the screening along with me. We all loved the film’s artistry and also the positive message of cooperation and friendship. This movie doesn’t have the budget of a studio character-generated film, but the animation effects and voice performances match if not surpass those of films with much greater resources. Budget doesn’t matter if the story is heartwarming and wonderful. A key difference between the book and the movie is that the cat is none too pleased in the film to have to make room for the other animals, especially the dog. The ensuing conflict is absolutely essential for good storytelling on film, and the act of cooperation at the end is all the more meaningful because of it. Should you get the Room on the Broom DVD for your family movie night and celebrate Halloween early? YES! Reel Mama recommendation: All ages. Note that there is one scene near the end with a dragon that is pretty intense. Could be scary for very small kids. Room on the Broom is produced by Magic Light Pictures (the team behind award-winning animations The Gruffalo and The Gruffalo’s Child). The Room on the Broom children’s book is Penguin’s best-selling Halloween title. 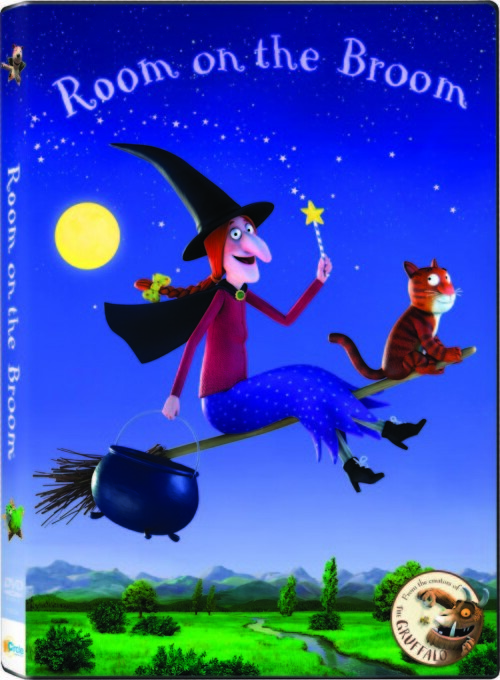 The Room on the Broom DVD is available for $9.99 at all major retailers. A steal! Get a jump on the celebration and plan a Room on the Broom viewing party this Halloween! No broom is required as you can catch a ride on a gentle summer breeze by flying a kite, riding a bike, standing on a hill or just driving in the car with the windows down! Where would our witch be without the help of a dog? This day, organized by the National Dog Day Foundation, honors dogs everywhere for all that they do for us – love, companionship, protection, service, safety and so much more. Get your kids involved by playing a little longer with your family pooch, by volunteering at your local animal shelter, donating unwanted blankets to Operation Blankets of Love or by making a family donation to one of the many worthy animal rescue groups. As the final days of summer get swept into the early days of Fall, this holiday gives us all a chance to do something special “just because.” Replicate the kindness of the witch and the helpfulness of the dog, bird and frog. Open your heart as the cat ultimately did—and before you know it… iggety, ziggety, zaggety, zoom … you’ll be falling in love with Room on the Broom! We just watched this, it was so adorable. Definitely a new favorite! Just a couple more observations: the landscape backgrounds are beautiful and realistic and the personality of each animal is highlighted in the telling of the story. I loved it!